Love this with hot steaming rice...yum!! Delicious, well goes as a side with biryani and pulao dish. 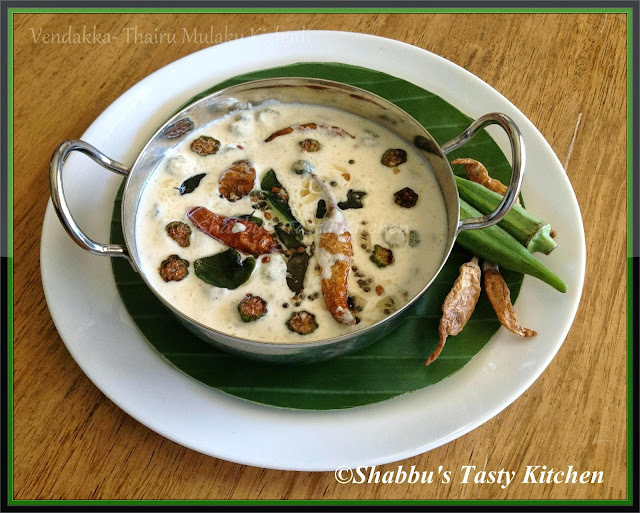 Oh I love this idea I think I have some moru mulakku with me thanks for posting this recipe.